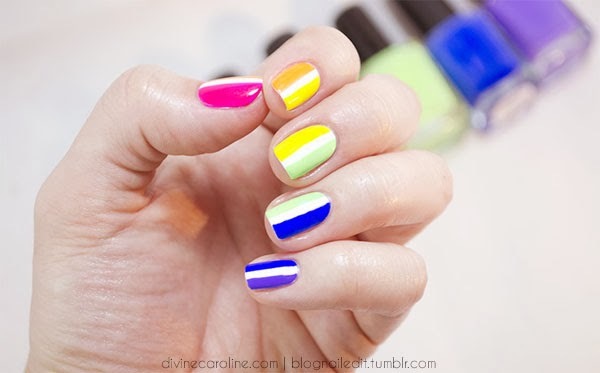 Check out today's colorful tutorial for Divine Caroline! I'm showing you how to make an impossibly easy rainbow look like the one below. Pop over to my Divine Caroline guest post for the products and techniques used.